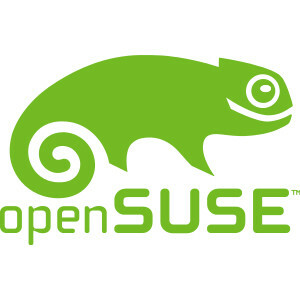 The annual openSUSE Conference has kicked off today in Prague, Czech Republic and runs through Sunday. An Internet video stream of the sessions are also available for those missing out on this free event. The openSUSE Conference strictly isn't about openSUSE/SUSE but covers all things open-source, desktop. cloud/containers, embedded, and more. Those wishing to learn more about this openSUSE event can find all of the information on opensuse.org. For those wishing to remotely engage with the event, video sessions are freely available via the recordings on media.ccc.de.